​you move forward a little bit and go back and smooth things out." 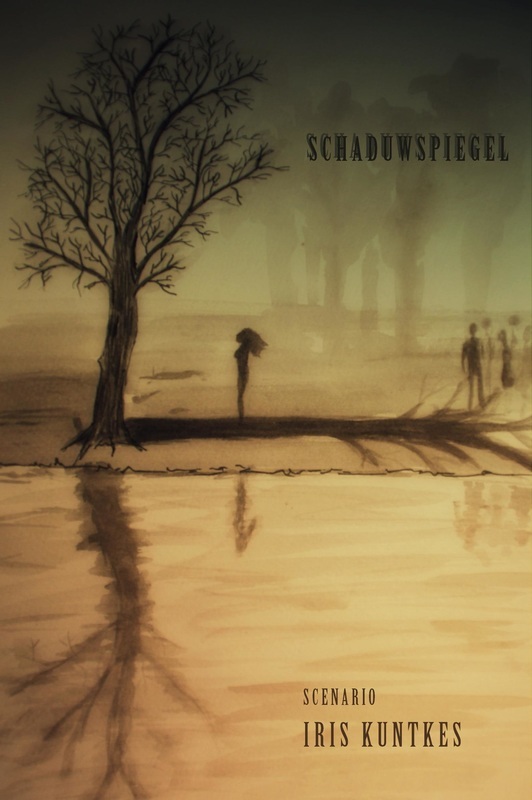 The feature film I wrote during my Masters in screenwriting is titled 'Schaduwspiegel' (Dutch for 'Shadowmirror') and is about a young woman who is searching for her true identity, while getting obsessed with someone else's personality. It is a psychological drama, a little bit of a 'coming of age' film and has a bit of a strange, unpleasant atmosphere.